Aunt Mag's Adventures in Quilting: Quilt on a Mission ... the results are in! Quilt on a Mission ... the results are in! Thanks everyone for your support of the Quilt on a Mission! The quilt raffle brought in almost $1,200!! I am just beyond excited about that. I had an even higher goal, but all of life contains lessons to learn! 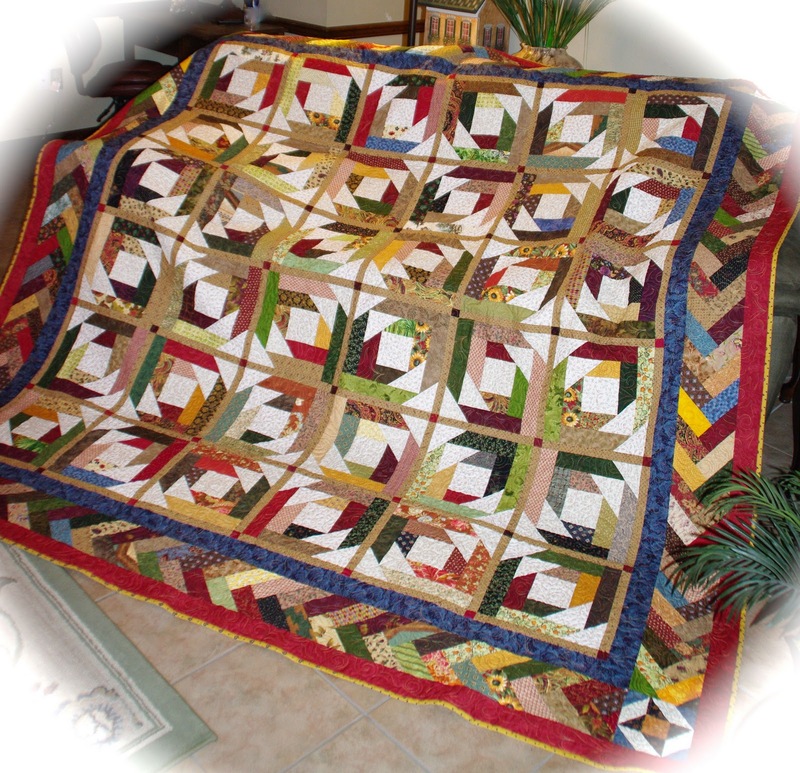 Now, my quilt is in yet another scrap quilt contest, but I tell you, there are some real beauties on there. Go and vote at Quilting Gallery. While looking here I found the pattern for my next totally scrappy quilt from a fellow bogger, Am I Shouting Yet? The pattern is called "Arkansas Cross Roads." 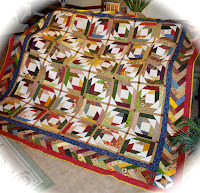 Click on her links to see the super scrappy version, isn't her (she says from ugly fabric) quilt just beautiful? Now I have my pattern & gonna start making those four patches! Here's the block and a link to the pattern: This is a great one to just do a little bit on every time I sit down at my sewing machine. Found my pattern at Quilter's Cache.com. What's on the machine? Well, a secret project, super cute, but has to be revealed later. Just finished up a couple of adorable burp cloths from my second love - embroidery! What do you think? I will be selling these with the baby's name for $22.00. I am loving these and will be adding a "tigers tail" to the "I drool" bib for a little extra something. I can assure you they saved my clothes more than once! She'll never go anywhere without your gift! I love your quilt! It should have gone for much more. Great work! 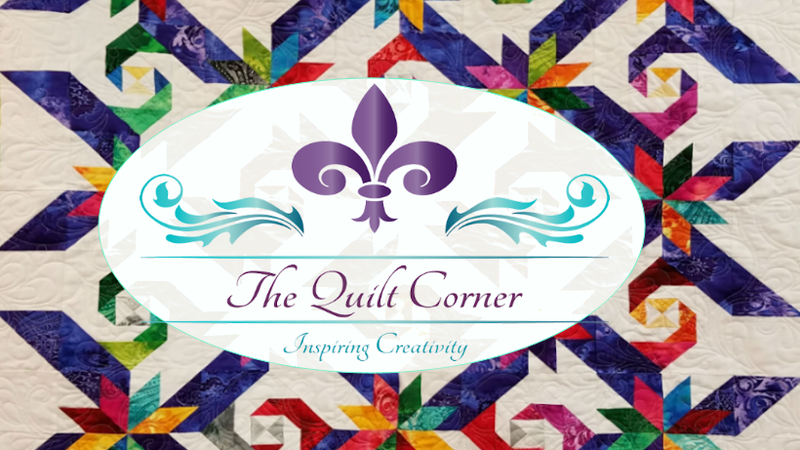 Welcome to Bits and Pieces from Mama's Quilt Shop...hi..I'm Martha, the so called blogger...look forward to hearing from you.